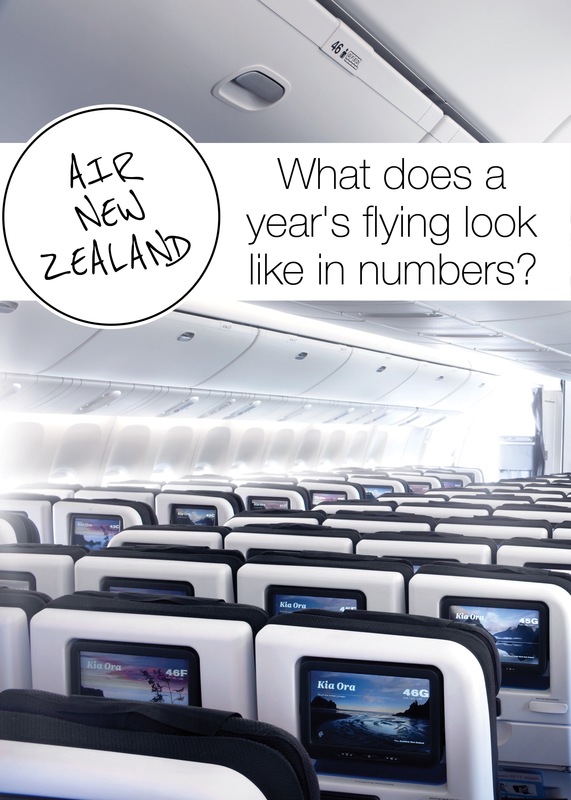 AIR New Zealand is beginning the next financial year by looking back at customer data from the past 12 months and revealing some interesting insights into guest travel preferences. 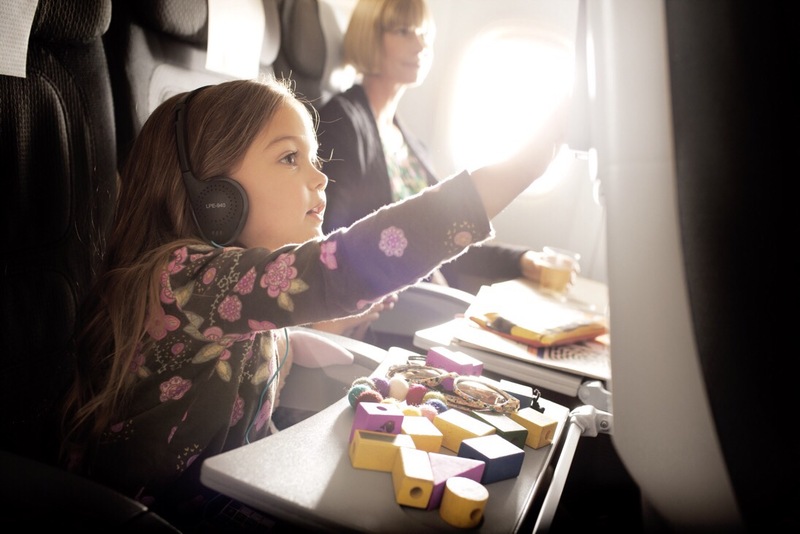 The Kiwi carrier, which operates around 176,000 flights every year to facilitate more than 15 million customer journeys, took care of its youngest fliers by issuing 142,000 activity packs and the most loyal guests made close to 895,000 journeys using Airpoints Dollars. Flight attendants served 6 million meals across the domestic and international network and the chicken was the most popular option at mealtime with 530,000 portions of the roast chook, tarragon cream sauce, and garden veggies dished up in the economy cabin. 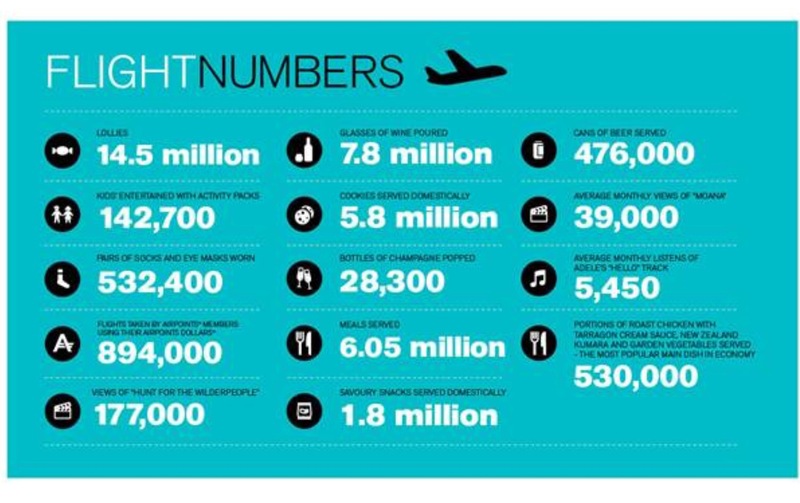 When it came time to graze on domestic flights flyers favoured the sweet alternative with 5.8 million cookies distributed and only 1.8 million savoury snacks requested. Customers grabbed more than 1.45 million boiled lollies during descent — circulating baskets of sweets through the cabin near the end of a journey is an Air NZ signature — and crew poured 8 million glasses of wine. When it came to sky-high entertainment the Kiwi favourite Hunt For The Wilderpeople was tops, viewed more than 177,000 times, while Adele’s hit Hello had 5,500 hits every month. 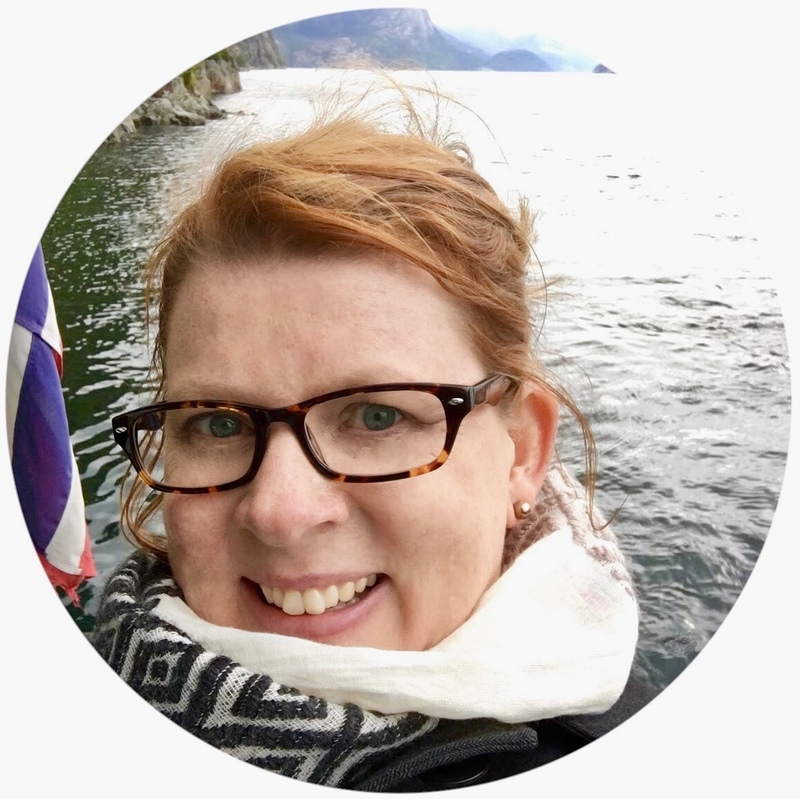 Anita Hawthorn, Air New Zealand’s general manager of customer experience, says it was interesting for staff to look back over 12 months of flights and see their service reflected in numbers. “Whether it be a short domestic flight, or some of the longest international sectors in the world, we pride ourselves on consistently providing our unique inflight service,” she says.